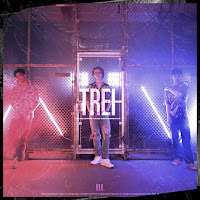 The group began as a duo composed by Lee Jaejun and Chae Changhyun in August 2017, releasing the pre-debut digital single "UP". 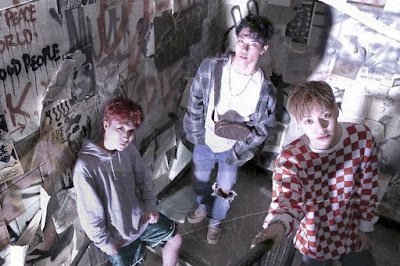 In May 2018, Kim Juntae was announced as the new member, and the trio released a new digital single, "NIKE". They are set to officially debut in 2019.